Day Hospitals differ from inpatient facilities on one key element. While other medical services are designed for major treatment, Day Hospitals are used to aid recovery from therapy or surgical procedures. As such, these facilities are purpose-built to accommodate the medical specialties relevant to its patients. These units also need to be designed with consideration to creating a welcoming and comfortable atmosphere for patients while still maintaining streamlined functionality. What elements make Day Hospital design different to other healthcare facilities? Because Day Hospitals have a focus on processing same-day patient stays, it's essential to optimise structural design to make wayfinding and patient movement simple and easy. Limited time margins for patients making external medical appointments, as well as processing arrivals and departures, means meandering structural design can amount to significant time cost. 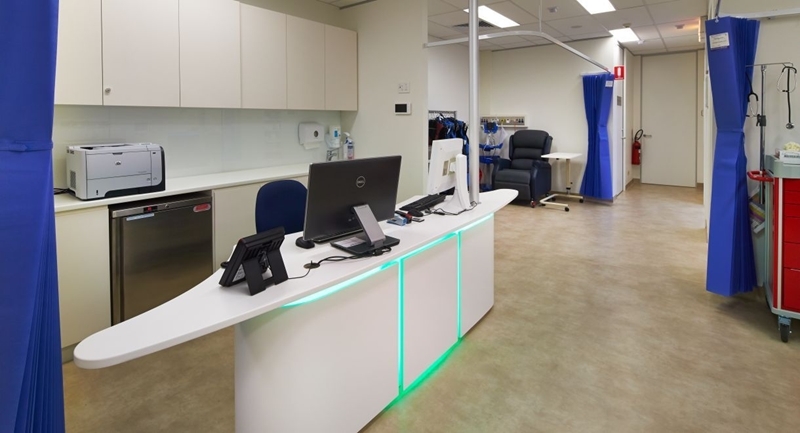 Working with professionals in medical facility design can help you optimise your space with expert design advice, streamline patient in-flow and conduct feasibility studies on budgetary constraints to your fitout. Using this guidance, you can ensure that your Day Hospital doesn't amount to a confusing, unnavigable warren of corridors and recovery rooms. Patient processing needs to be quicker and more efficient in Day Hospitals than other medical facilities due to high patient turnover. Patients arriving in a Day Hospital are often there pre- or post-surgery. As such, an important feature of Day Hospital design is planning non-intimidating, comfortable atmospheres that stimulate mental wellbeing and encourage recovery. Elements such as ample natural light, soothing colour schemes and comfortable decor are key to escaping the image of the hospital being a cold, clinical space. Consulting with the Space for Health team, we can provide insight into how you can incorporate these design elements into the fitout of your Day Hospital and deliver on a space that welcomes and calms in equal measure. While most Day Hospitals are designed as free-standing buildings, these facilities are the processing point for patients awaiting specific medical procedures or surgical operations. As such, Day Hospitals need a design consistent with twinned medical facilities to comfortably intake and aid the recovery of patients with special medical ailments. As well as being welcoming, Day Hospitals need the right facilities to support patient recovery and ongoing procedures. Again, the only way to ensure your Day Hospital is optimised to its full potential is by working with experts in medical facility design such as Space for Health. Our team can help to develop a Day Hospital structure that perfectly suits the needs of your medical practice. 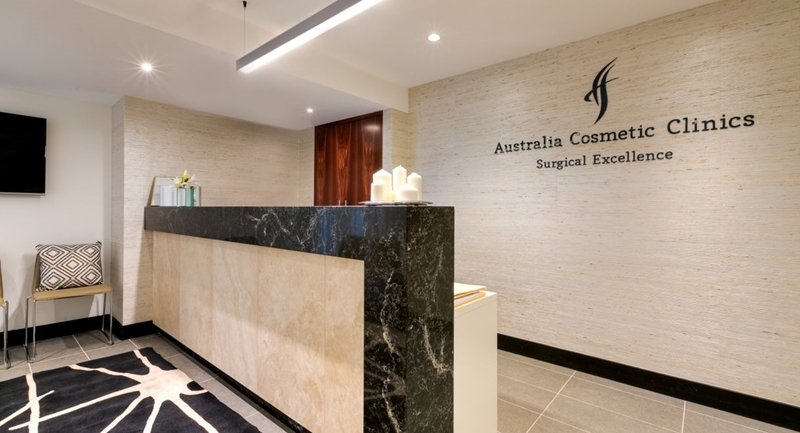 Australian Institute of Health and Welfare statistics indicate the number of Day Hospitals are on the rise nationwide, with a near 2.5 per cent increase on the number of medical facilities across Australia between 2012 and 2016. For more information on how your Day Hospital design can be improved with the help of Space for Health, contact us today.